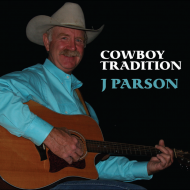 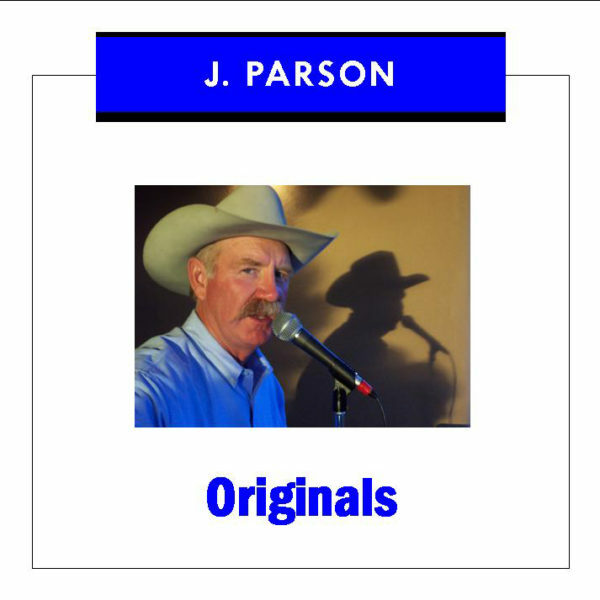 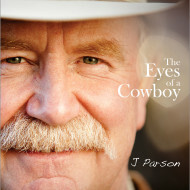 J Parson’s first release, “Originals” is a collection of J’s earliest songs ranging from romantic to cowboy themes. 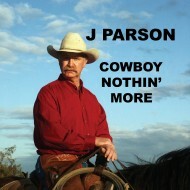 This CD includes J’s song that is requested again and again titled “Get That S#*! 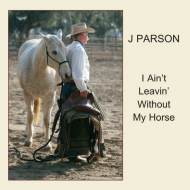 off My Radio,” which is a commentary on the state of modern day country music as found on the radio nowadays.